HARRIS COUNTY (KTRK) -- Harris County Sheriff's Office and Texas Equusearch need your help in finding a missing Harris County man. 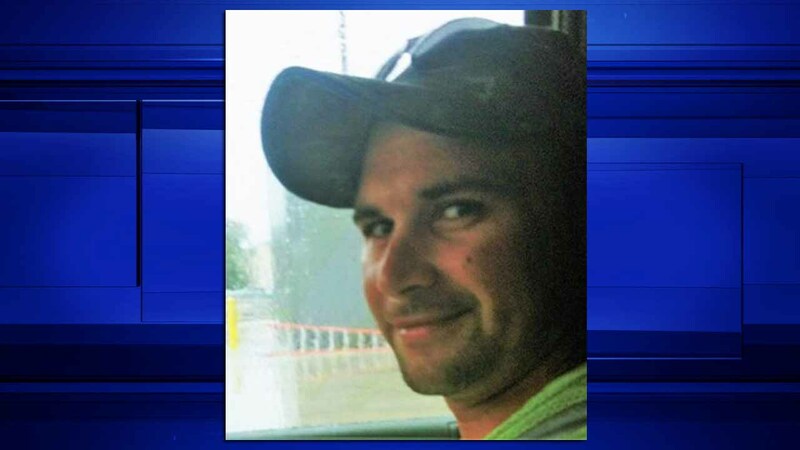 Michael Calvert, 29, was last seen Friday in east Harris County. According to authorities, Calvert has the names "Cameron & Cloe" tattooed in the middle of his back and the word "Toyota" tattooed on his left shoulder. He also has a scar over his left eyebrow. If you have seen Calvert, or know of his current whereabouts, you are asked to contact the Harris County Sheriff's Office at (713) 274-9360 or Texas Equusearch at (281) 309-9500.